JH Group are immensely proud to have completed internal renovation work on this Grade II Listed building in the heart of Bedminster. 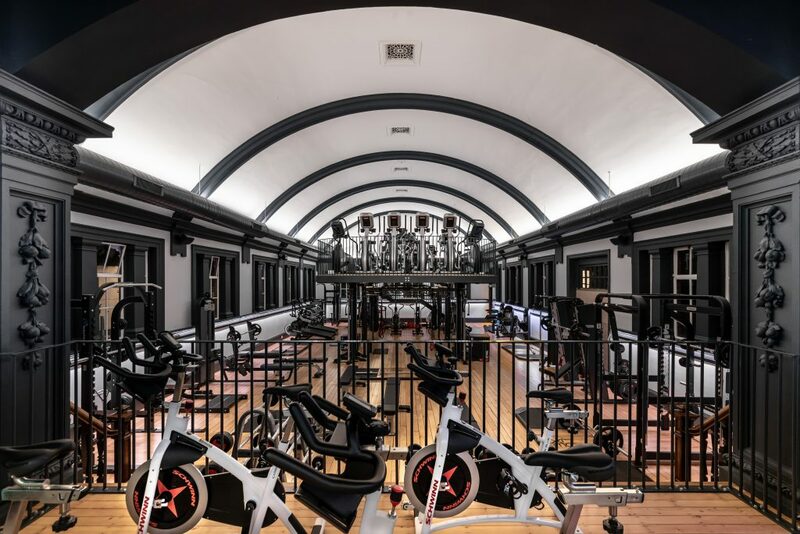 The Glamorous, decandent Luxe-Fitness Club is a refreshing change from the usual fitness facilities found all over the City and beyond. Built in 1914 by Sir Frank Wills and funded by George Wills, The Wills family played a huge part in Bristols Industrial age. One by one the buildings they aquired have been sold to developers most notably The Tobacco factory in North Street, Southville. JH Group were involved in this project from the beginning. Work included stripping out, removing the old floors, a concrete base installation. Major structural work followed. Our carpenters have done a wonderful job. The Parquetry flooring underfoot is beautiful as are the exposed Joists. Who wouldn’t want to train in these gorgeous surroundings? The Gym is up and running, full of modern Hi Tech Quality equipment, hundreds of classes every week as well as a Juice and Coffee Bar. 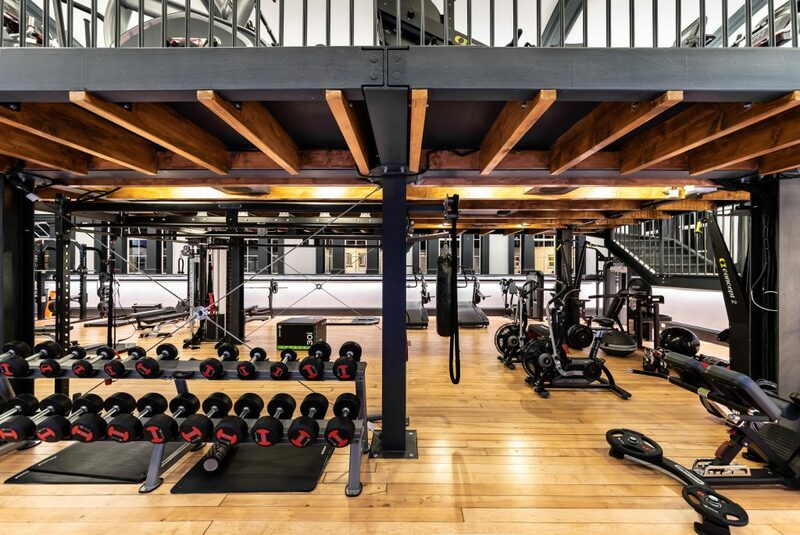 If getting fit is on your to do list this year head down to Bedminster, we are sure you won’t be disappointed. If you would like to work with us please call our friendly office or drop us an email. We look forward to hearing from you. We love your site, it has good content, Have a great day! Thankyou for this sound advice on what is normally a forgotten topic. Can I share this with my people?